Project cancellation and final clearance sale ends May 5th. Below wholesale pricing and last chance offers. Grab what you can while you can. 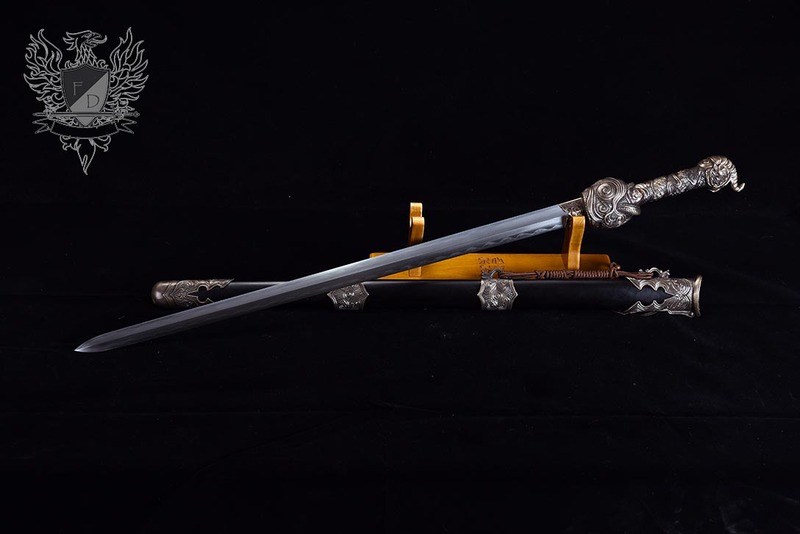 "Original Fantasy Sword Art Made Real in Steel..."
From the Legendary Swords Project, the national sword of Escia - 5160 Spring Steel blade with premium fittings. 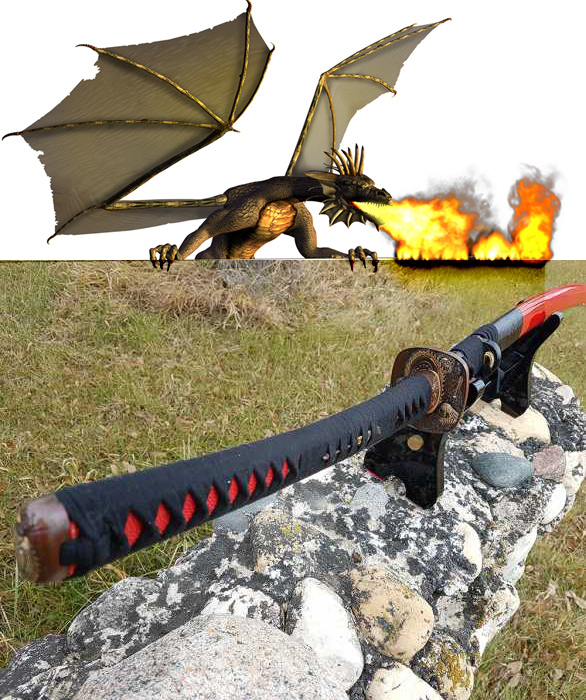 Includes matching scabbard. 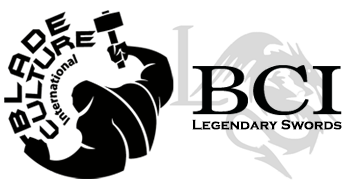 Designed by SBG member and Legendary Swords contributor, Rayhan Alfatta. Last chance offer, final clearance sale. 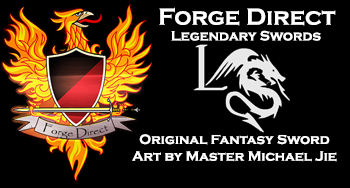 From the Legendary Swords Project - 5160 Spring Steel fantasy blade based on the historical Oakeshott XVIIIc Longsword design. Designed by SBG member Joren Soreno. Last chance offer, final clearance sale. 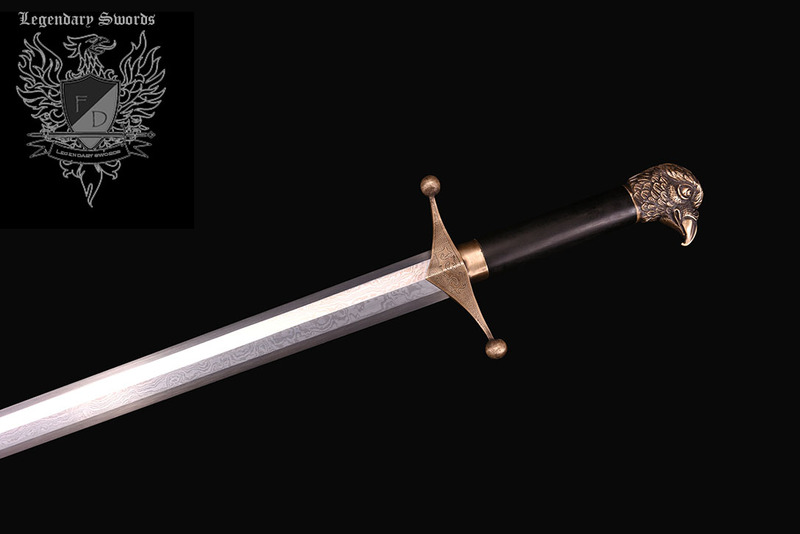 From the Legendary Swords Project - tough monotempered 5160 Spring Steel blade, premium fittings. 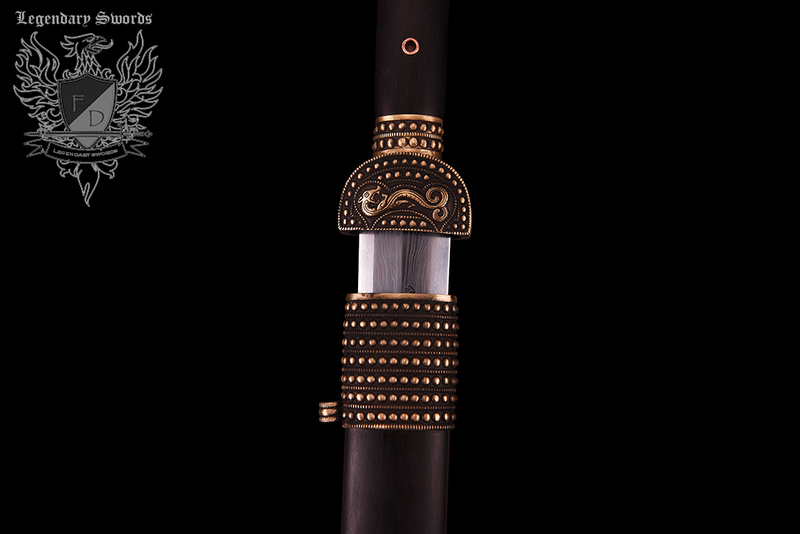 Includes matching scabbard. Designed by SBG member Djinnobi. Last chance offer, final clearance sale. 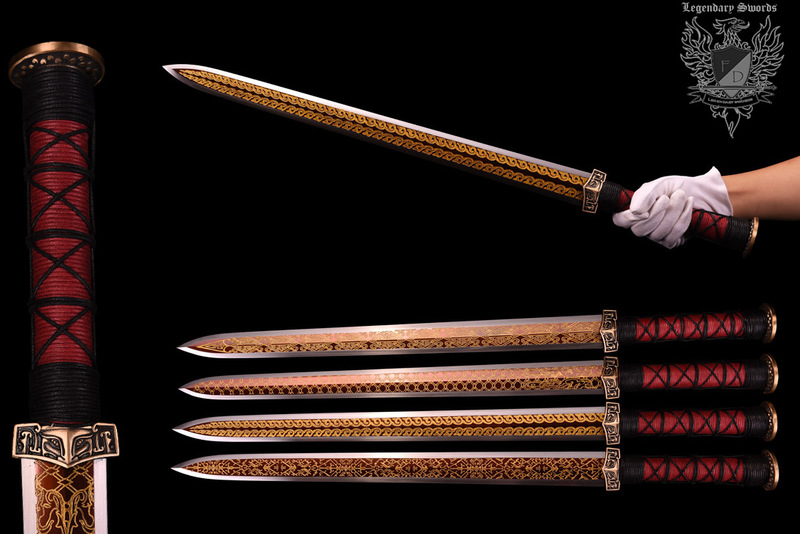 A unique fully functional Fantasy Jintachi Katana influenced by Filipino fighting swords, Turkish Kijili and Bujinkan Shinobigatana. 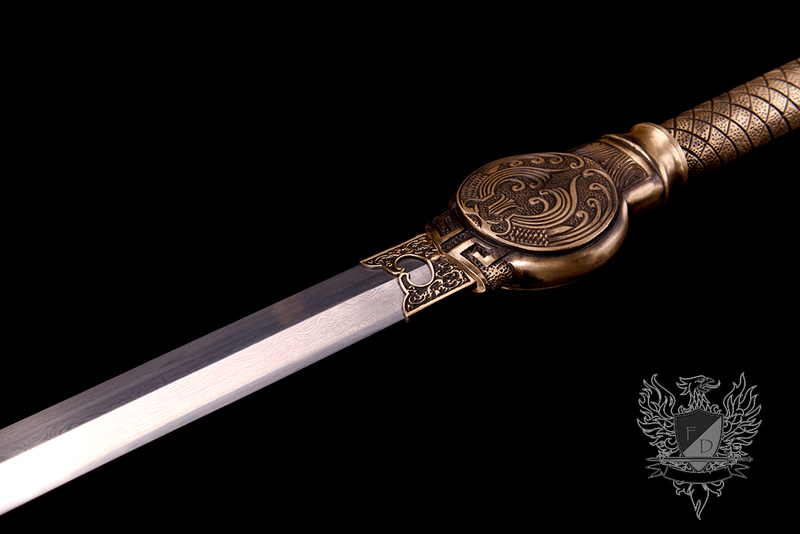 An SBG exclusive - designed by Paul Southren and part of the Legendary Swords Project. Discontinued product, final sale and liquidation. 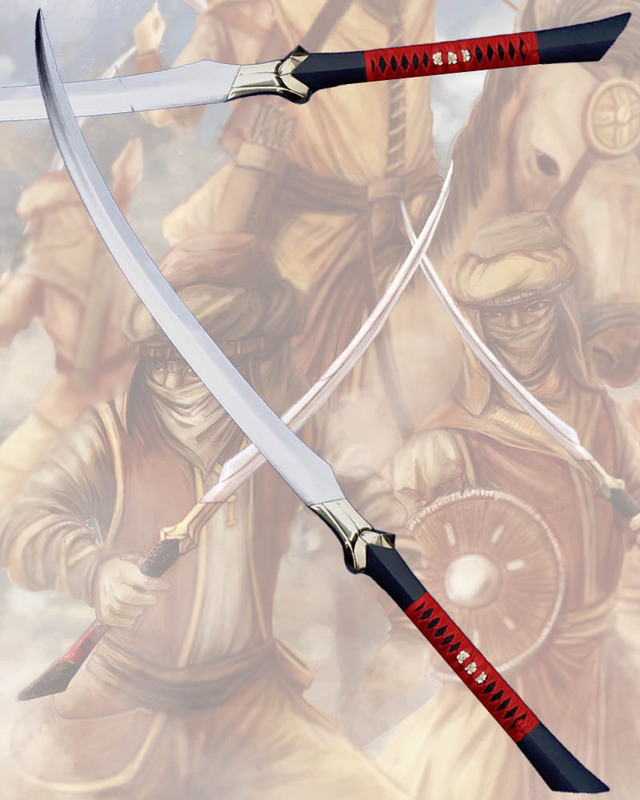 Fantasy Sword design from the Legendary Swords: Project Eletreus series. 4 different latticework designs. Made to Order, Ships in 4-6 weeks. 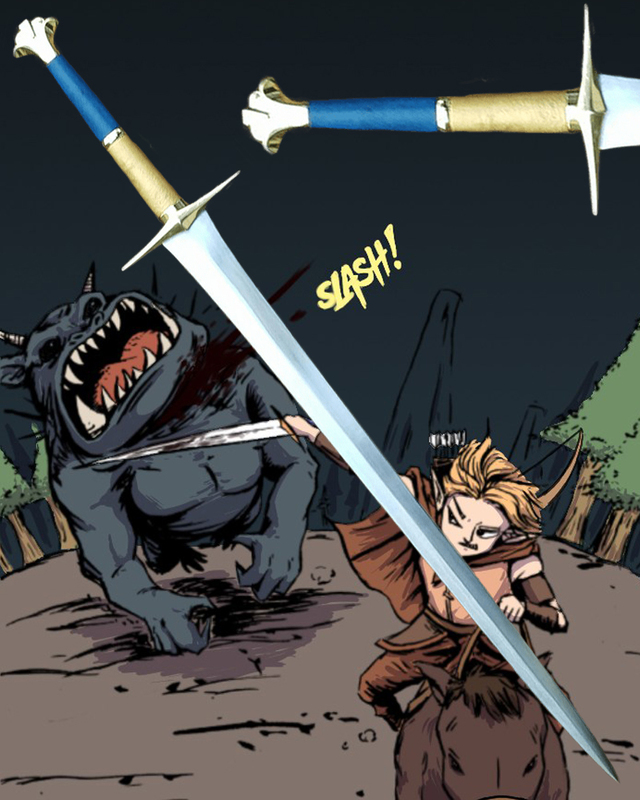 Fantasy Sword design from the Legendary Swords: Project Eletreus series. Diamond cross section blade geometry with stunning Damasus pattern. Unique one piece cast brass handle. Made to Order, Ships in 4-6 weeks. Fantasy Sword design from the Legendary Swords: Project Eletreus series. Damasus pattern shortsword with Octagonal cross section geometry. Made to Order, Ships in 4-6 weeks. 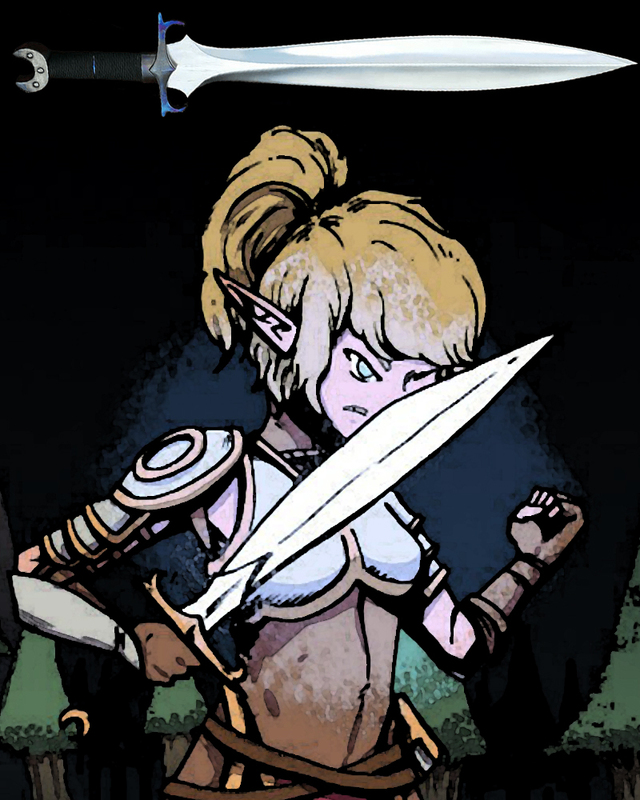 Fantasy Sword design from the Legendary Swords: Project Eletreus series. 28" Blade Hand and a Half Sword, 1060 carbon steel blade with mirror image Damascus pattern and unique Octagonal Cross sectional blade geometry. Made to Order, Ships in 4-6 weeks. Fantasy Sword design from the Legendary Swords: Project Eletreus series. Damascus Pattern with Octagonal Cross sectional blade geometry. Made to Order, Ships in 4-6 weeks. Fantasy Sword design from the Legendary Swords: Project Eletreus series. Differentially hardened blade with running water Damascus pattern and diamond cross sectional geometry. 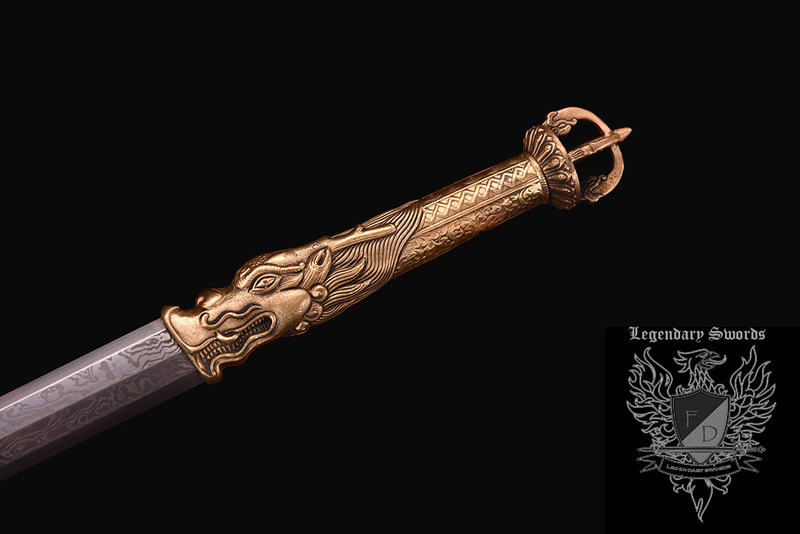 Unique one piece cast brass hilt construction. Made to Order, Ships in 4-6 weeks.